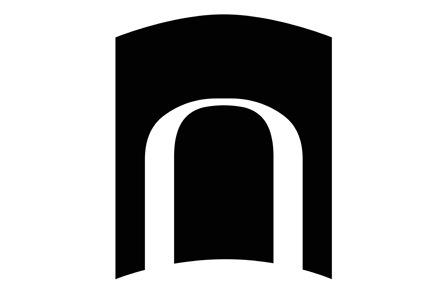 From the folks at NU Press comes word of an exciting publishing internship! See below for a brief outline and be sure to visit their Internships page for more information. 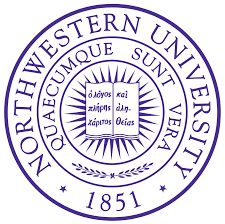 Northwestern University Press is a nonprofit publisher of approximately sixty titles per year, including philosophy, literature in translation, Slavic studies, literary criticism, poetry, fiction, biography, Chicago history and culture, and theater. We publish our titles in two seasons: Fall/Winter and Spring/Summer. 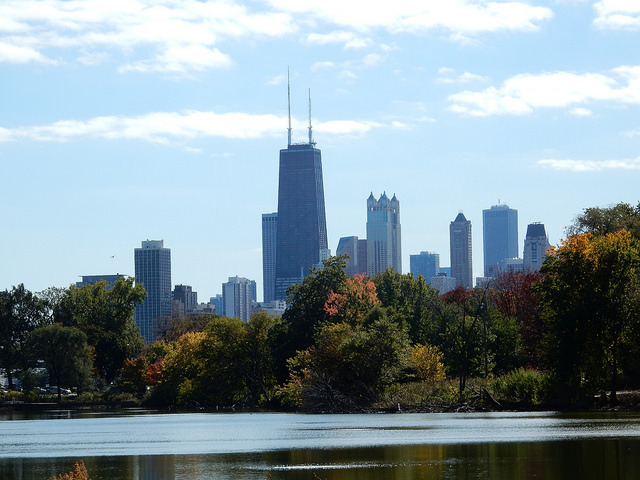 Our internships follow the Northwestern University quarterly academic calendar. We are currently seeking interns for the summer. To apply, please submit a cover letter and resume to Greta Bennion, Sales and Marketing Coordinator. Indicate your preference for which track you are interested in (Acquisitions/Sales and Marketing or EDP; more details, below) in your cover letter. If you have no preference, you will be considered for both. Applications are due by March 15 for consideration for a summer internship.